Broadening the content available on both its iOS and Android apps, Sky has updated Sky Go to deliver on-demand content from its sport, movie and lifestyle channels. In the new updates, Sky Go adds content from Sky Movies and Sky Entertainment, including its popular Sky 1, Sky Atlantic, Sky Living and Sky Arts 1 channels. 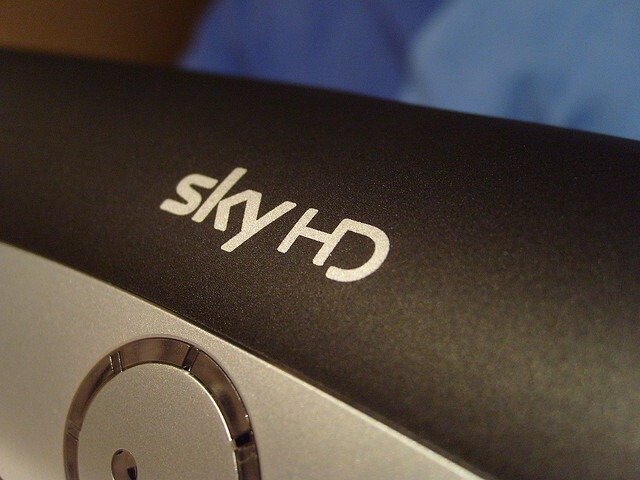 With on-demand movies and TV shows coming to Android and iOS devices as standard, Sky is signalling its intention to rival its web-based rivals in Netflix and LoveFilm. Both services offer access to content via connected TVs, games consoles, smartphone and tablet devices for a low monthly fee. If Sky subscribers can access the same content provided on their set-top box on their consoles, iOS or Android devices, the company hopes that it will be able to stop its customers from signing up to rival services for on-demand movies and TV shows. With the addition of the new channels, Sky Go subscribers can watch Mad Men, Veep via Sky Atlantic, watch sport on eight dedicated channels and films including Rio and Xmen: First Class either on the move or at home, at a time that suits them. The Android app still only supports a limited number of devices, in fact it only supports smartphones and no tablets. The smartphones it does support are: HTC Desire, HTC Desire S, HTC Desire HD, HTC Incredible, HTC Sensation, HTC Sensation XE, Samsung Galaxy S, Samsung Galaxy S2. However, the iOS does work on the iPad, as well as the iPhone and iPod touch.